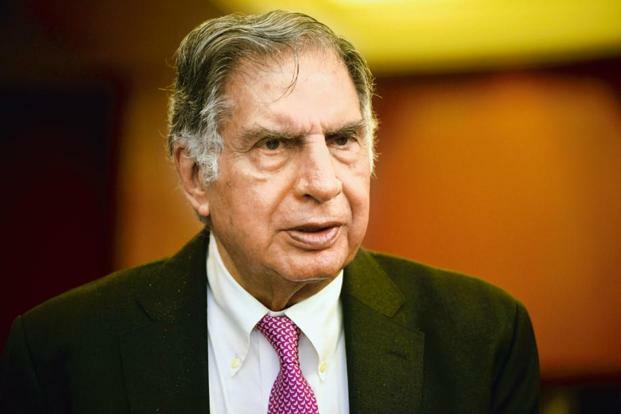 Ratan Tata,the 78-year old business tycoon, wrote a letter on Monday, to the employees of the Tata Group. He informed them that ‘in the interest of the stability of and reassurance to the India’s largest conglomerate,’ he is returning as chairman. 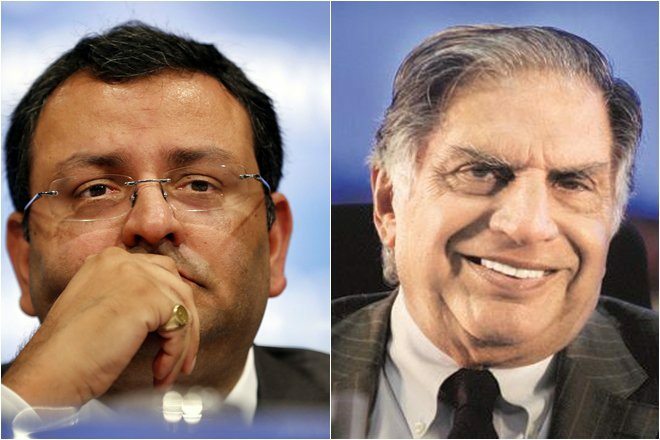 The world of business was taken by surprise when the board of Tata Sons announced that they have removed Cyrus Pallonji Mistry as the chairman of the conglomerate. 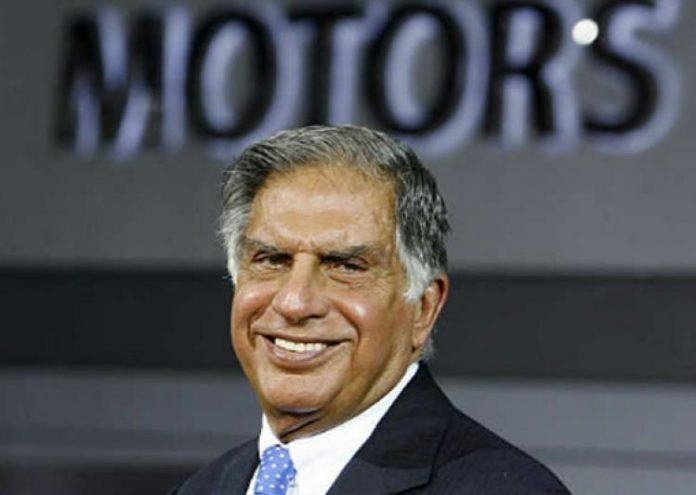 The Tata Group has appointed Ratan Tata as the interim chairman for four months. Ratan Tata had been the chairman of the Tata Group from 1991 till his retirement in December 2012. After him, Cyrus Mistry took over, becoming the sixth chairman of the Tata Group and the first chairman from outside the family. A new management structure is being made and a new selection committee has been appointed for the election of a new chairman. 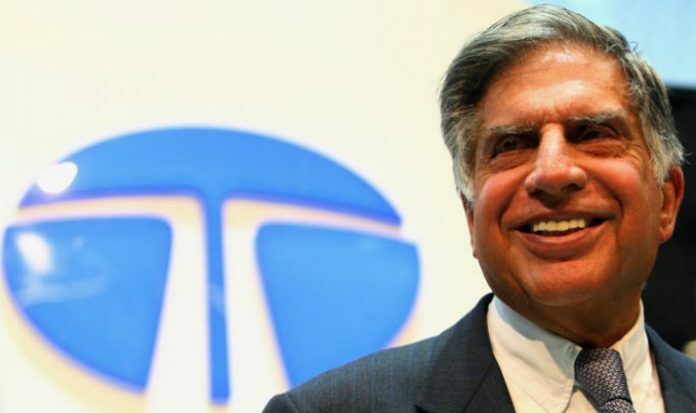 The committee will include Ratan Tata, Ronen Sen, Venu Srinivasan and Amit Chandra. In the meantime, Ratan Tata takes over the control of the sprawling $ 100 billion coffee to steel business empire “in the interest of the stability” of the company. The Board of Directors of Tata Sons has, in its meeting today, replaced Mr. Cyrus Mistry as Chairman with immediate effect. A new management structure is being put in place and a Selection Committee has been constituted to identify the next chairman of Tata Sons. The committee has been mandated to complete the process in four months. 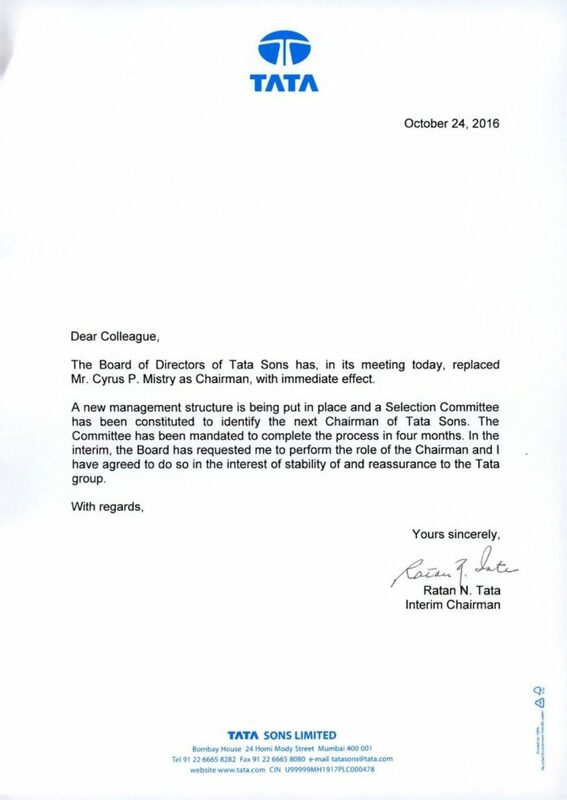 In the interim, the Board has requested me to perform the role of Chairman and I have agreed to do so in the interest of stability of and reassurance to the Tata Group.